PLACES UNTASTED: I'VE BEEN WANTING TO TRY AYCE CRAWFISH & SHRIMP! - EAT WITH HOP! Home / CA / CAJUN / CRAWFISH / SHRIMP / UNTASTED / WESTMINSTER / PLACES UNTASTED: I'VE BEEN WANTING TO TRY AYCE CRAWFISH & SHRIMP! PLACES UNTASTED: I'VE BEEN WANTING TO TRY AYCE CRAWFISH & SHRIMP! all photos are taken from the CajunIslands.com website and do not belong to me. When I'm bored with nothing else to do, I tend to look at photos of food. 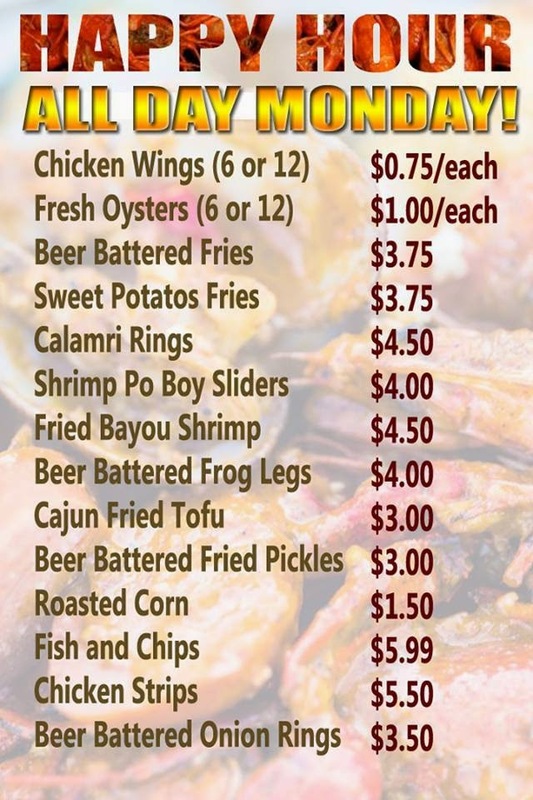 I recently stumbled upon the website of this restaurant called Cajun Islands. I initially heard of this place from the OC 626 NIGHT MARKET because they had a booth there. Anyways, I was browsing their menu photos on their website until something caught my eye that I just couldn't believe. 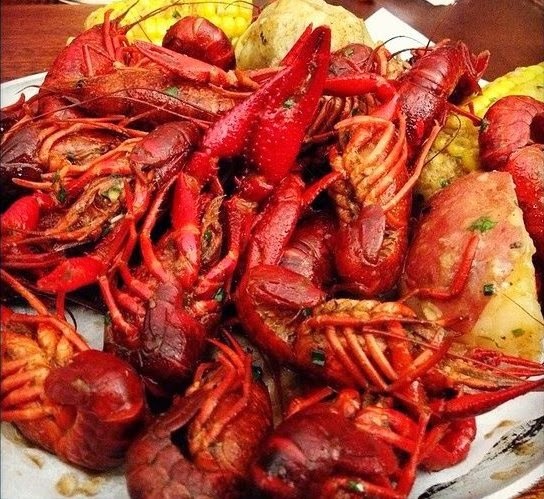 THIS PLACES OFFERS AYCE CRAWFISH AND SHRIMP FOR $24.95. YES. THAT'S RIGHT. ALL YOU CAN EAT GALORE. BECAUSE THIS SEEMS TOO GOOD TO BE TRUE, I HAD TO REFRESH AND READ IT AGAIN! AND IT FOR SURE SAYS SO ON THEIR WEBSITE! NOW I REALLY WANT TO TRY THIS PLACE! IF ANYONE HAS TRIED IT, LET ME KNOW! THEY HAVE MIXED REVIEWS ON YELP (3.5 STARS) AS OF RIGHT NOW. THIS RESTAURANT ALSO HAS A GROUPON DEAL TOO!